I am a born Viennese. I like living in Vienna and I am still in love with my city. This is why I would like you to share my feelings for this town. 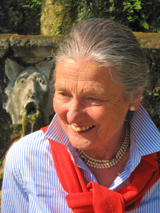 I am specialized in private guided city walks and would love to show you around like a personal friend. I herewith offer a number of selected tours, but I am also happy to organize tailor-made programmes according to your wishes. 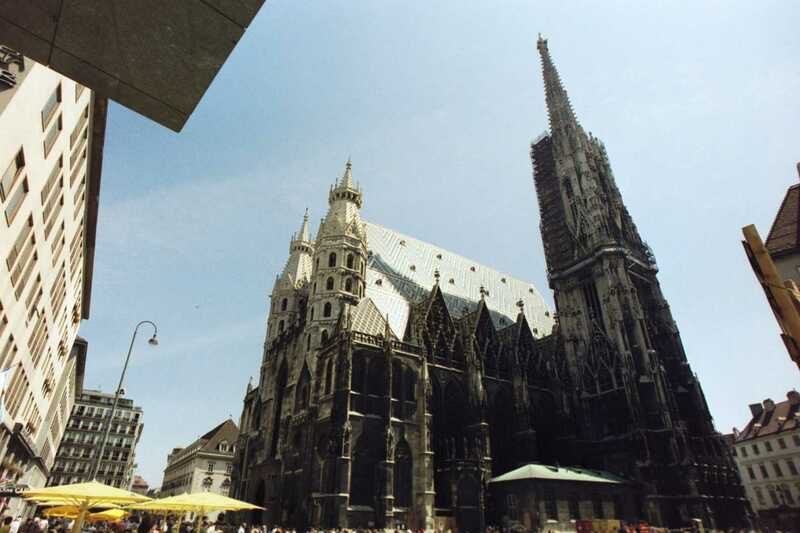 Walk along Vienna’s most celebrated sights. See the Imperial Palace (former Residence of the Habsburgs) their beautiful Gardens, the Imperial Vault, the Spanish Riding School, the Opera House, St.Stephen’s Cathedral, which marks the very heart of the city. 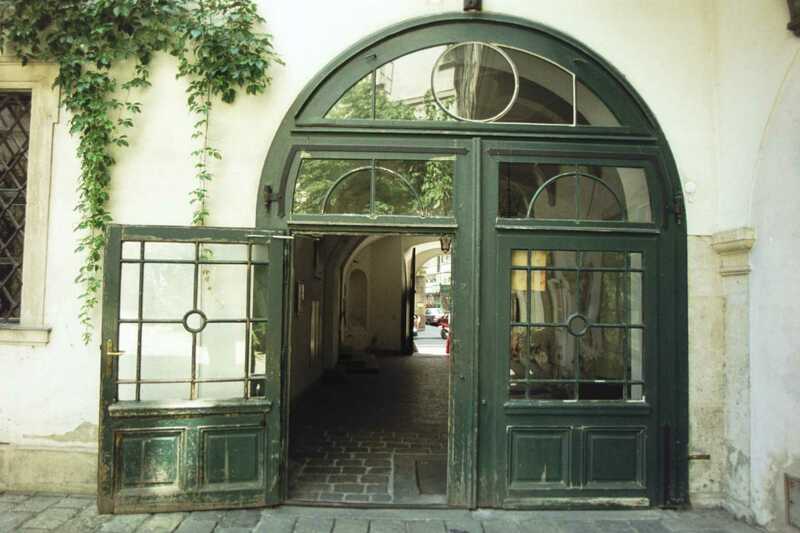 But Vienna also stands for “svoir vivre” wining and dining. I will show you where to get the best of it. If you wish to advance your knowledge – and love – of the secrets of Vienna, this is the tour for you. I’ll take you along old and winding lanes paved with history. Narrow staircases and forgotten courtyards. Grand baroque palaces with beautifully decorated facades tell their fascinating tales about a glorious past. On this tour we follow the footsteps of the most famous composers. I will show you where Joseph Haydn’s career began, where Mozart and Constance got married, Beethoven’s "Eroica" was performed for the first time and much more of this. We finish with a tour through the Vienna State Opera, still reflecting a touch of the Imperial Glory. 1010 Vienna, Am Hof, Mariensäule/Column/admission! Whoever loves Viennese waltzes, this is your tour! See the places where Johann Strauss lived, worked and womanized, see his charming flat, where he composed his famous "Blue Danube Waltz" and hear more about the fascinating personality behind the immortal melodies. A journey through his turbulent life from early triumph to immortality. 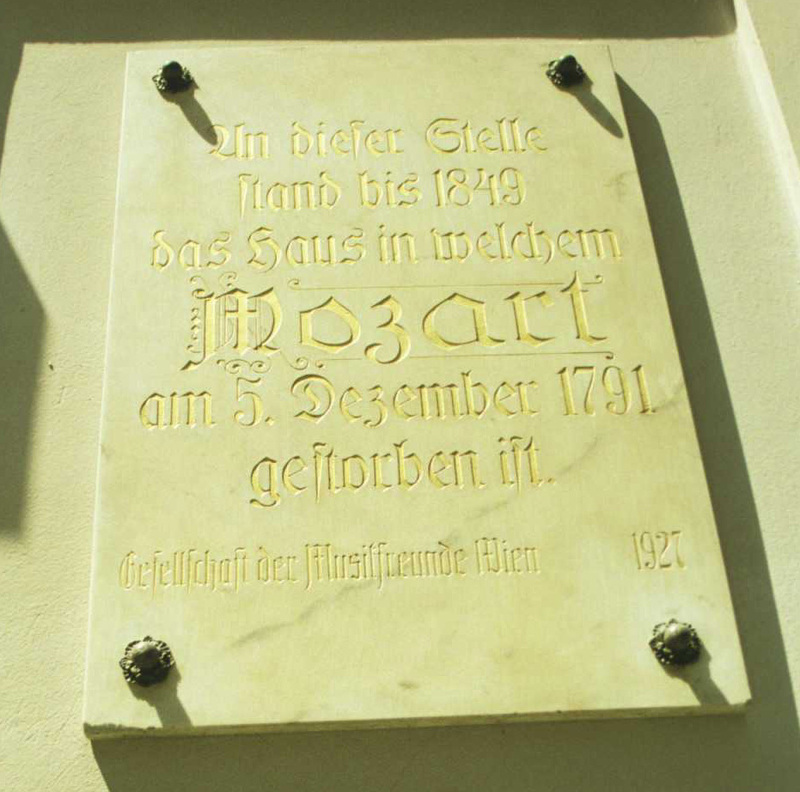 Discover Mozart homes in Vienna, places where he worked and performed. From his first appearance in public at the age of 6 to his last in the year of his death. There is no other city in the world that can boast such a music tradition as in Vienna. 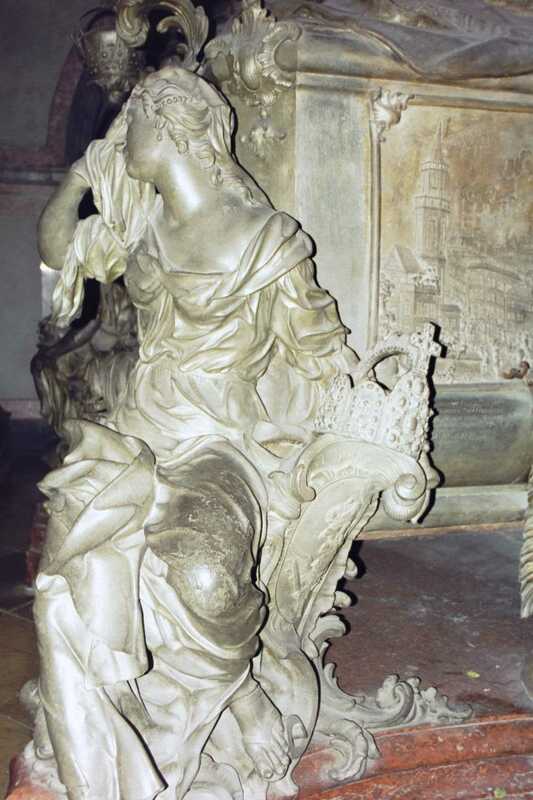 Encouraged by the music-loving Hapsburgs and the aristocracy, composers were drawn to the city like a magnet and inspired to write their greatest works. And what more personal than being in the houses that these composers actually lived in, to walk on the very floors they walked on! Although Mozart and Beethoven moved countless times, the baroque houses on this tour were their favourite dwellings. In contrast, Schubert's birthplace is an enchanting cottage in a former village on the outskirts of Vienna.